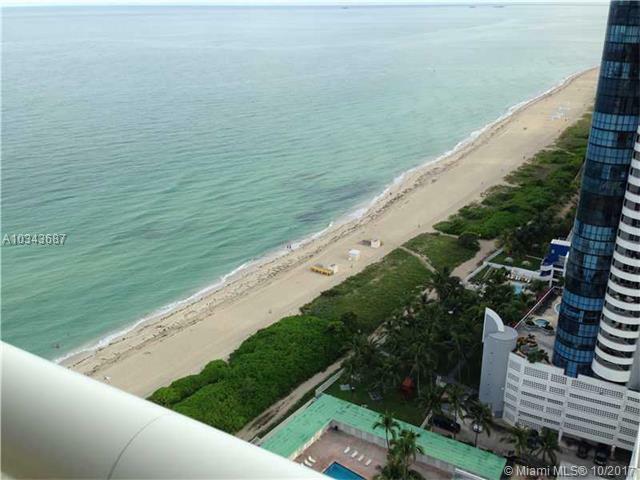 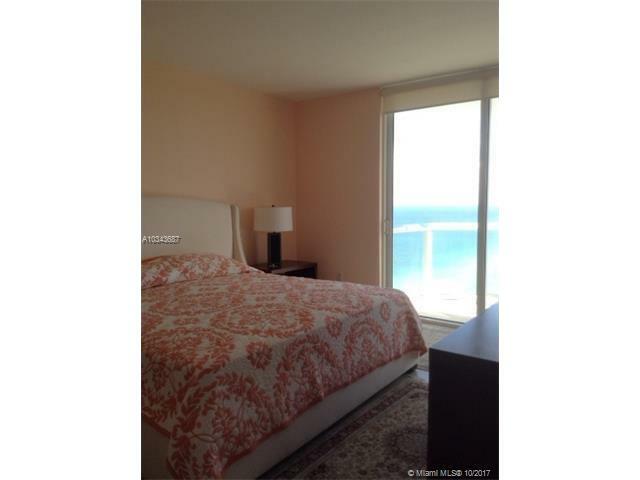 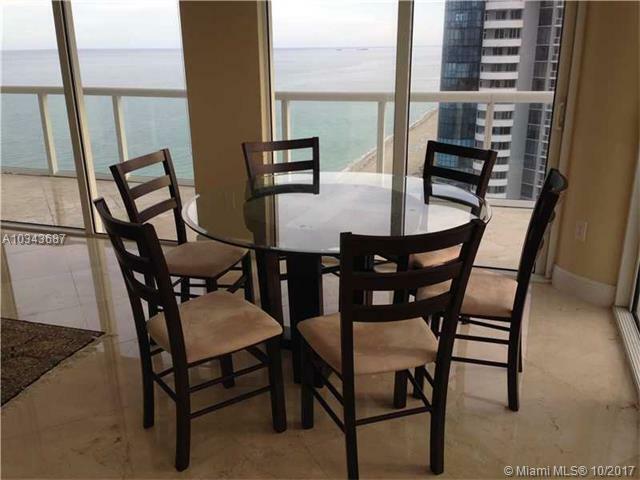 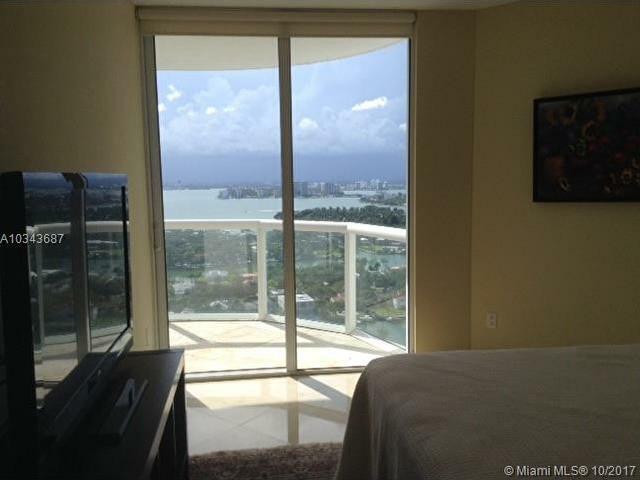 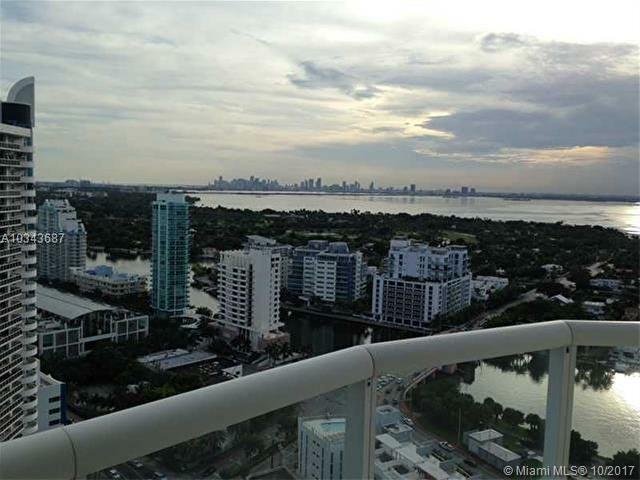 Spectacular views of the ocean, La Gorce Country Club and Miami Sky Line. 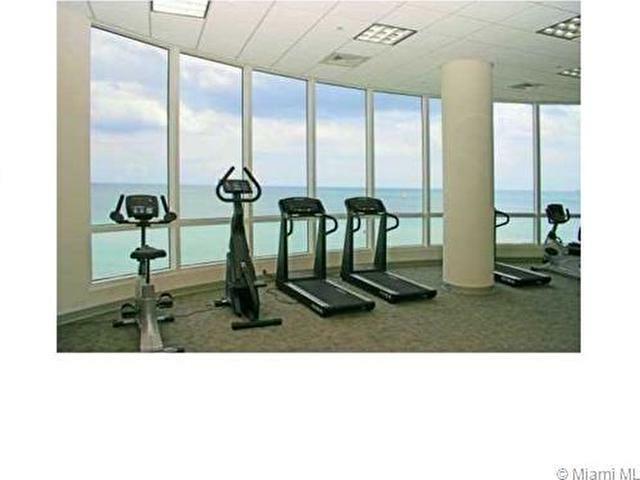 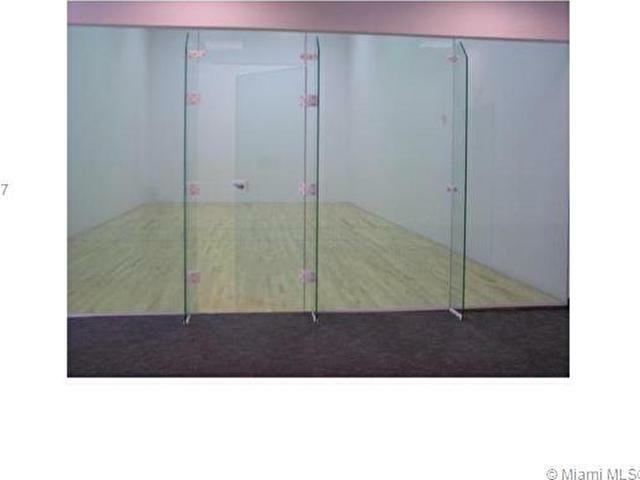 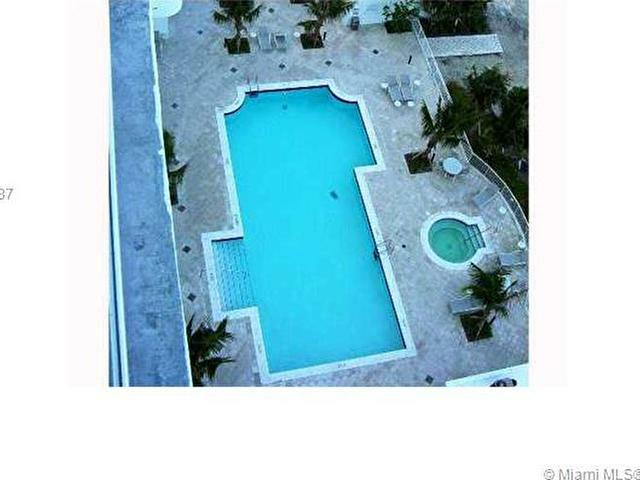 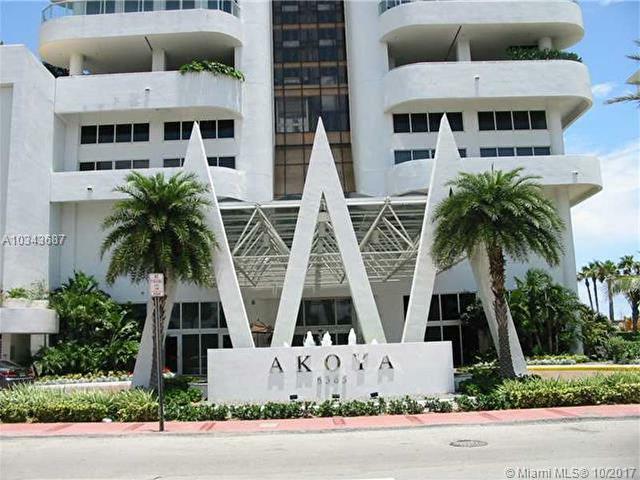 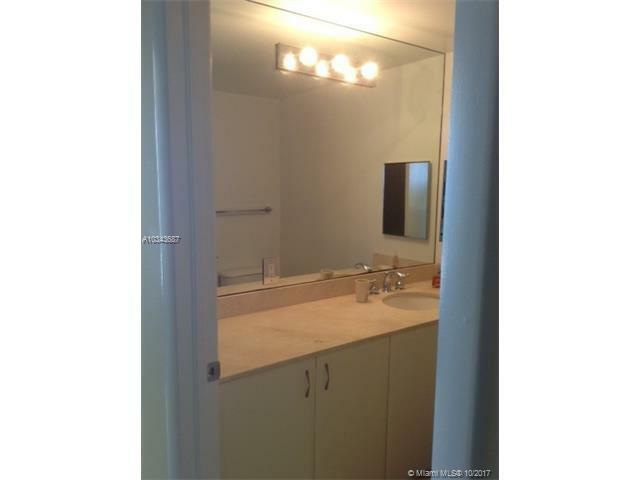 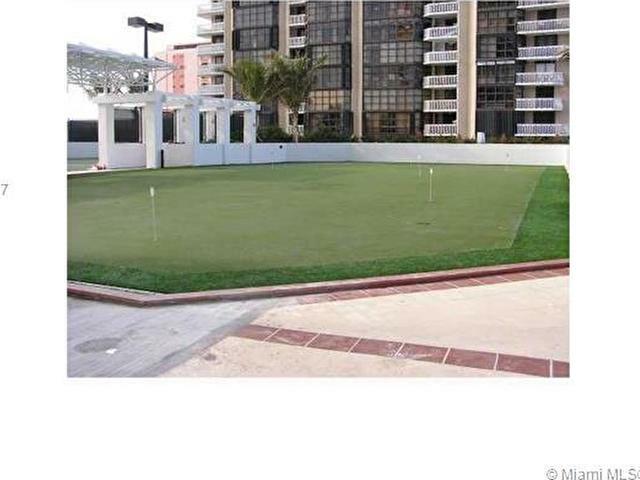 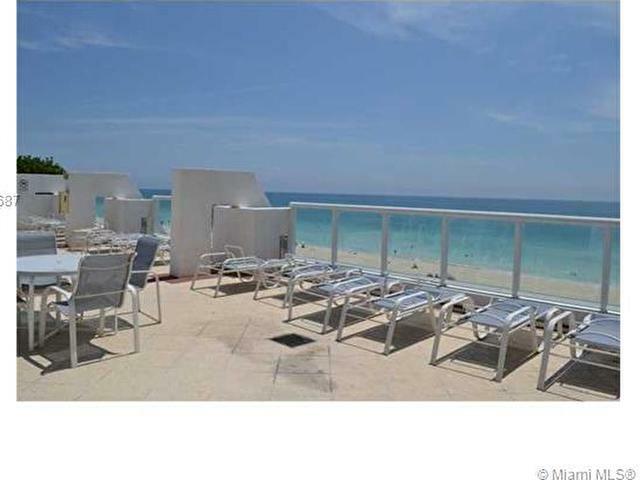 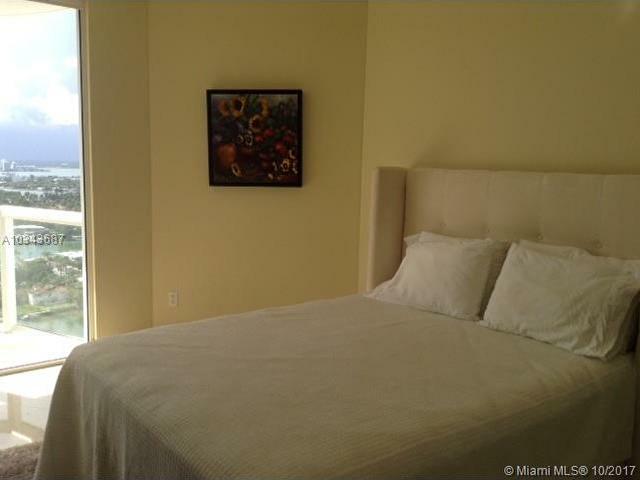 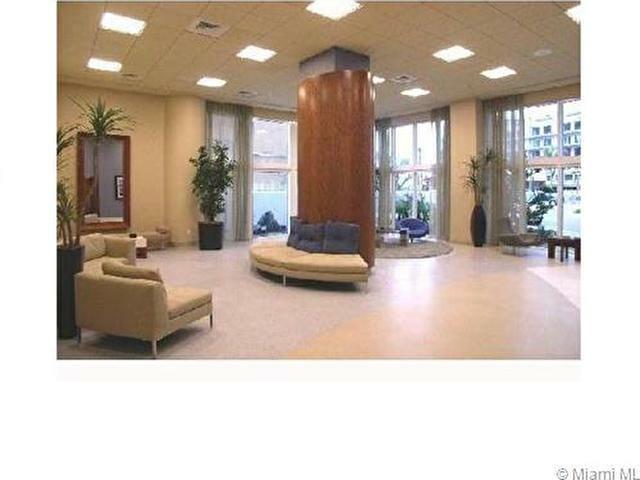 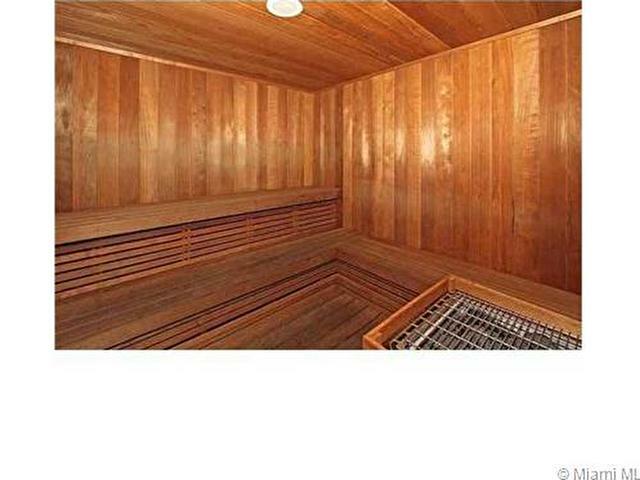 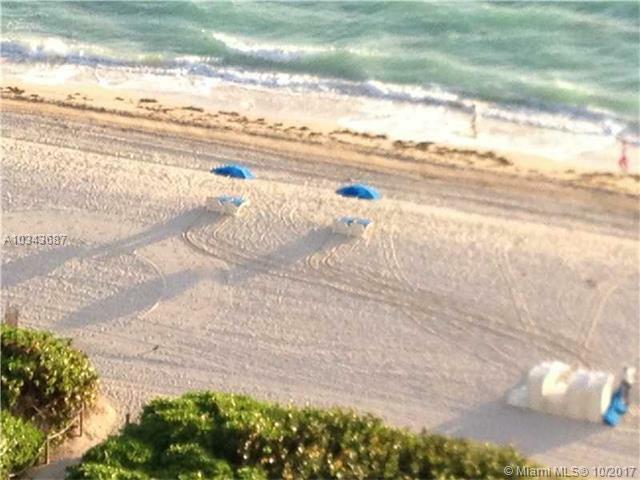 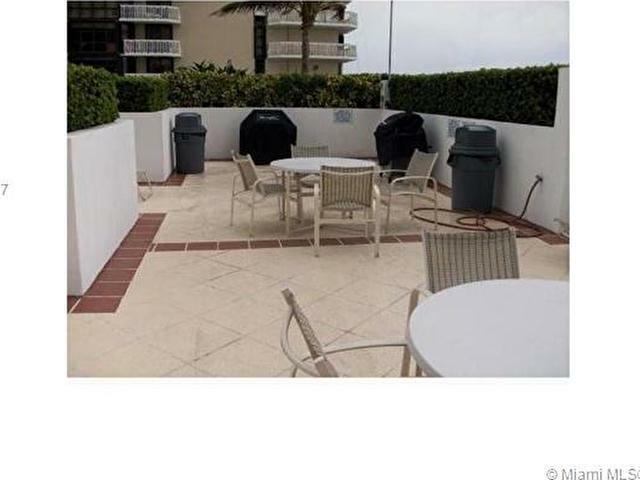 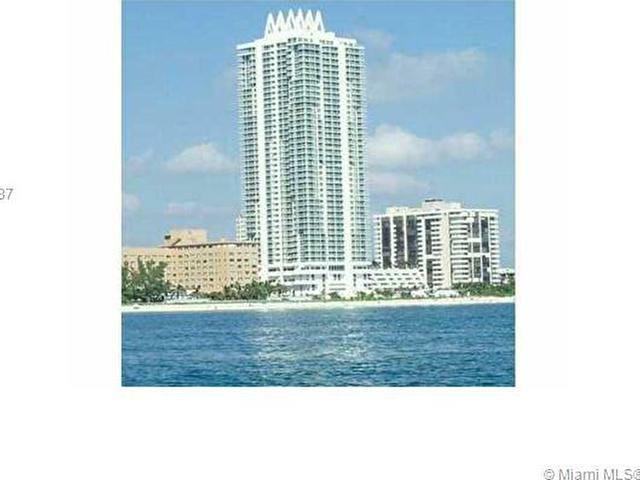 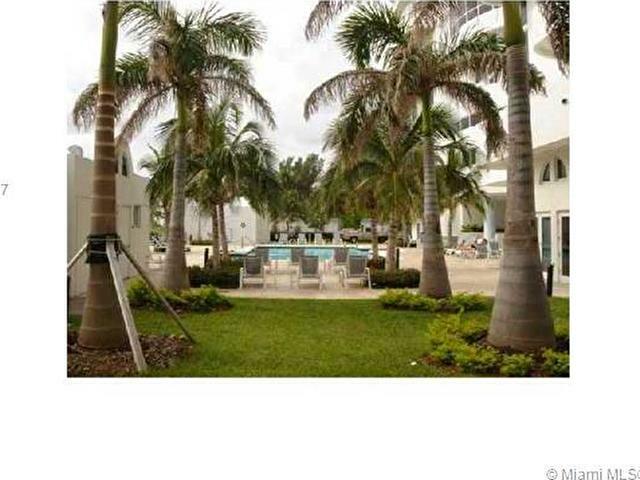 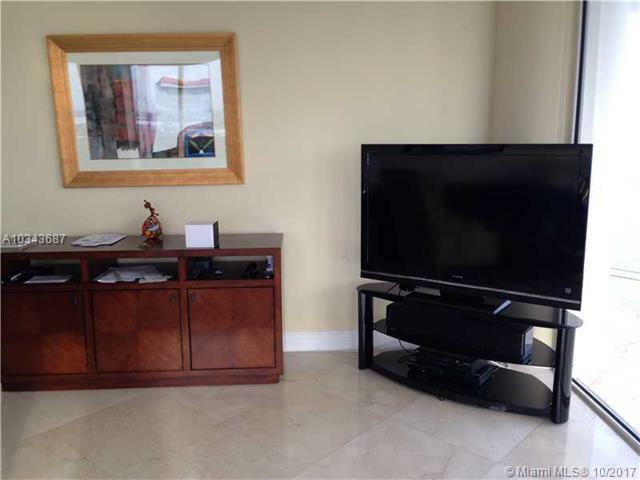 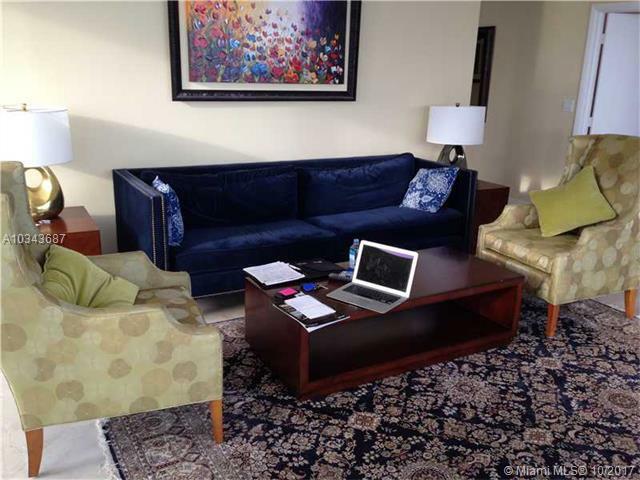 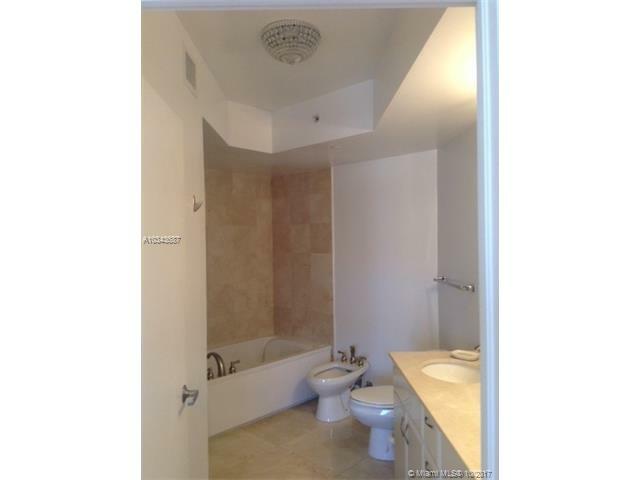 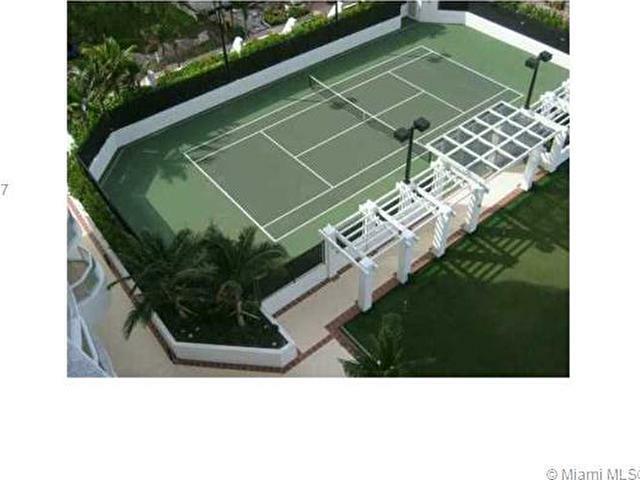 Well sought out building with plenty of amenities, including Tennis Court, Indoor Racquet Ball Court, Heated Pool, BBQ Area, Gym facing the ocean, Sauna, Steam Room, Beach Club (chairs and umbrellas), 24 hour security and much more. 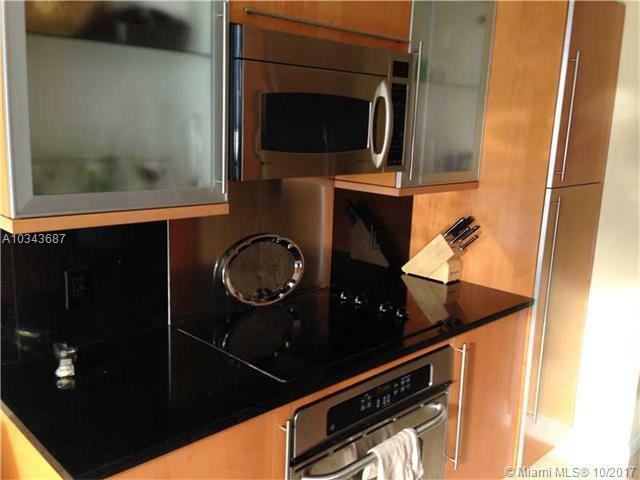 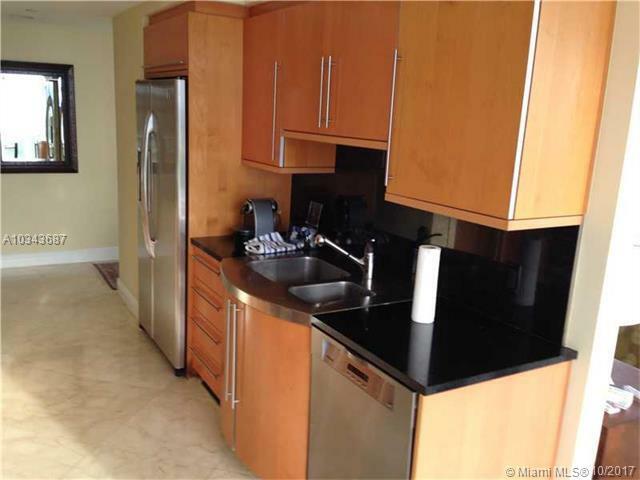 Top of the line stainless steel appliances and granite counter tops.